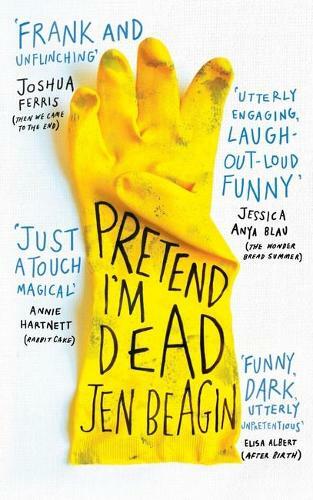 Jen Beagin's brilliant, off-beat and deeply moving novel introduces an unforgettable character, Mona - almost twenty-four, emotionally adrift and cleaning houses to get by. Volunteering for a needle-exchange programme, she falls for a regular she calls Mr Disgusting, who proceeds to break her heart in unimaginable ways. Mona is an extremely damaged young woman who has zero sense of self worth. This becomes apparent almost immediately as she starts dating Mr Disgusting, who is a heroin addict and twice her age. I started this book yesterday and I'm already nearly finished, I just do not want to put it down!